“The Coming Collapse of China” author Gordon Chang discusses the trade dispute between the U.S. and China. 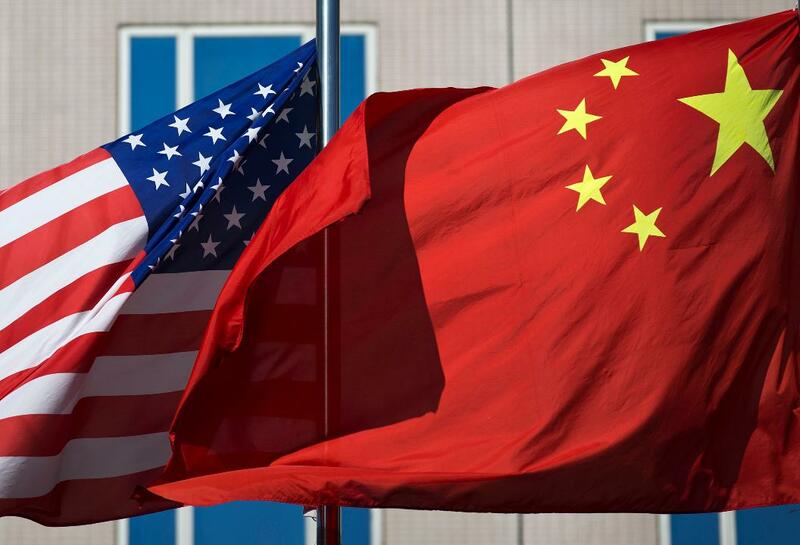 U.S. and Chinese officials are reportedly in talks to set up a meeting between President Trump and Chinese President Xi Jinping for next month, according to several reports. Both The Wall Street Journal and CNBC reported that the possible meeting could take place right after a summit between Trump and North Korean leader Kim Jong Un and just before the U.S.-China trade deal deadline. Officials for both sides are currently meeting in Washington in an effort to strike a deal. Early Thursday, Trump tweeted about the discussions, saying that "meetings are going well with good intent and spirit on both sides." "China does not want an increase in Tariffs and feels they will do much better if they make a deal. They are correct," Trump added.